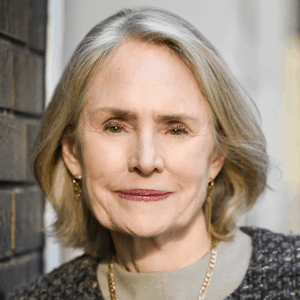 Riverside Acquires BankersEdge as Add-On to OnCourse Learning Platform - Berkery, Noyes & Co., LLC. 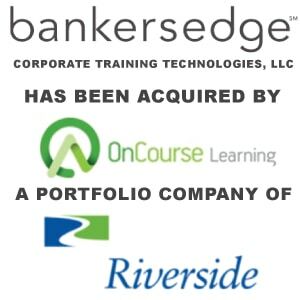 September 5, 2013 – The Riverside Company has added Corporate Training Technologies, LLC (dba BankersEdge) to its OnCourse Learning (OnCourse) platform. Based in Norristown, Pennsylvania, BankersEdge provides regulatory, employment, and leadership training as well as compliance solutions for bank and credit union workers.